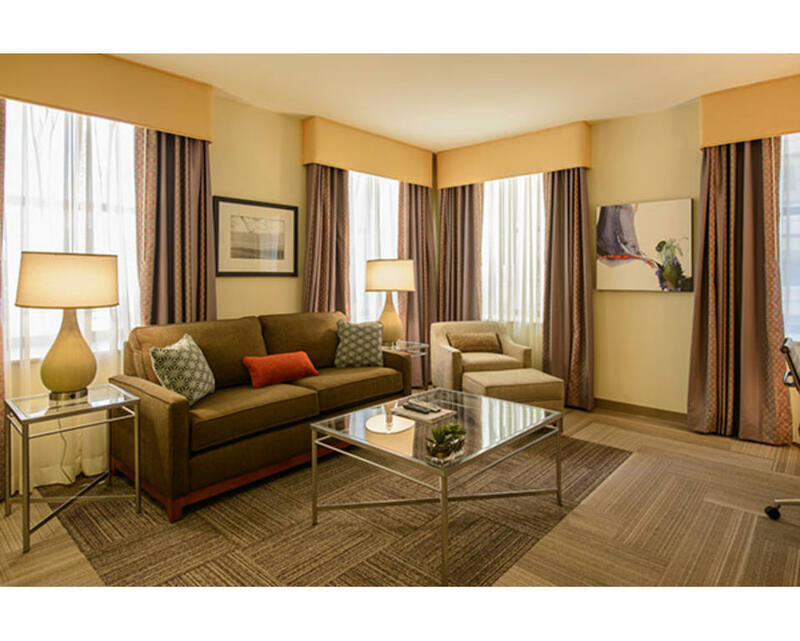 We are the new standard for luxury in corporate executive housing. 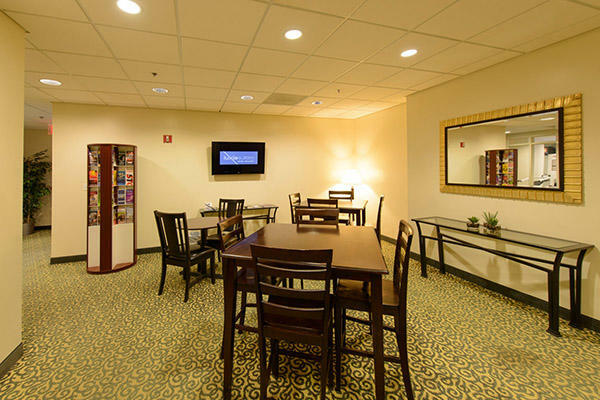 We provide a home away from home that is both comfortable and energizing. We feature luxuriously appointed, fully furnished studio, one-and two bedroom corporate furnished apartments that are ideal for busy executives, world travelers and those looking for all of the privacy and spaciousness you would expect in your own home. We represent a new standard of luxury. 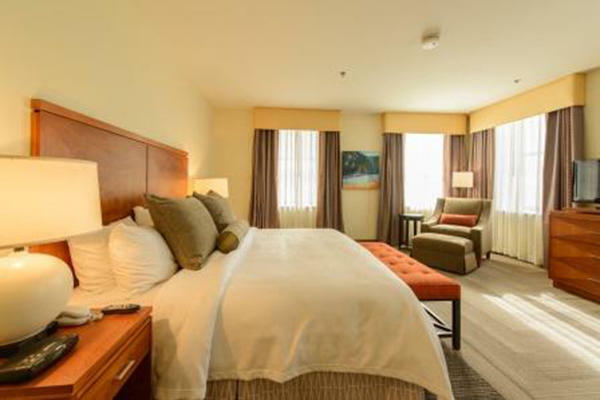 It reflects our vision to help our guests have a home away from home, bringing you warmth and happiness that is both comfortable and energizing. Our goal is to surpass your expectations in customer service, while delivering upgraded boutique-hotel style suites. By far the most spacious accommodations in the area, each suite features a fully equipped kitchen with full-size dishwasher, microwave, refrigerator and oven, as well as spacious closets and bathrooms. 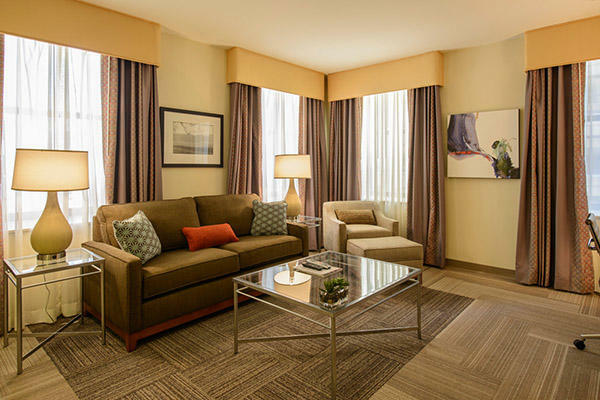 Each suite has complimentary Wi-Fi Internet service and premium cable. A private direct-dial telephone number with free local phone service allows guests to make business and personal calls from the comfort of their suite. 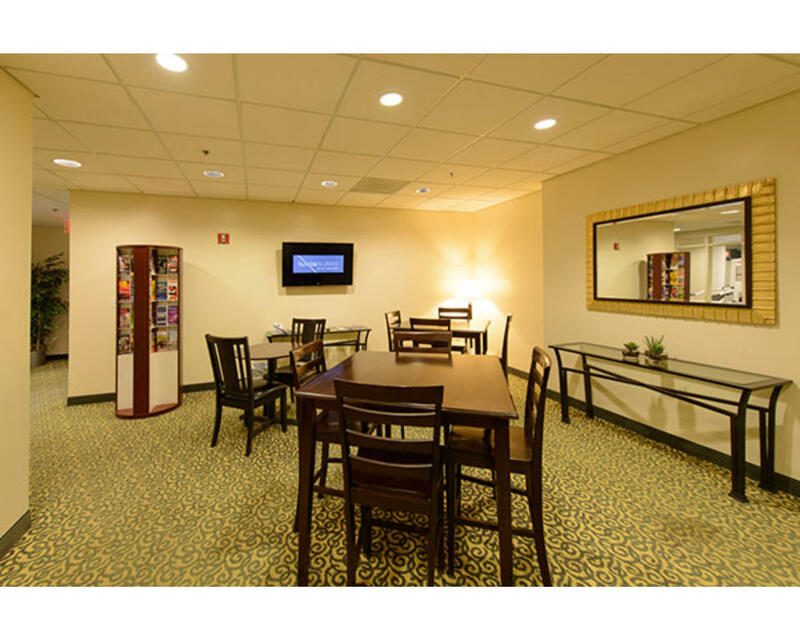 A variety of amenities are available depending on the location of your choice. * 24 hour concierge, business center, and fitness center are just some of the amenities available. 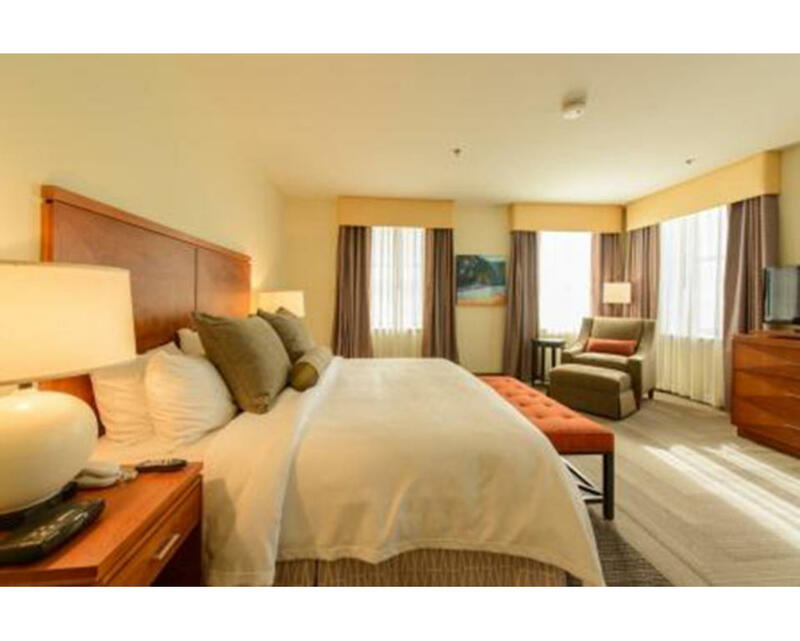 With four superior Wilmington, Delaware locations, located downtown and on the riverfront, (link downtown and riverfront to the locations page.) LuxiaSuites are a sophisticated community in the heart of the historic Brandywine Valley midway between New York and Washington DC, and only a 25-minute drive from Philadelphia International Airport. Its location in downtown Wilmington provides fine dining and live entertainment at The Grand Opera House, World Cafe Live at The Queen and The DuPont Theatre, all within walking distance. We are perfect for those traveling to Wilmington, lawyers, consultants, company training programs etc. LuxiaSuites are an ideal community for working professionals. Wilmington’s Amtrak train station is close by and offers convenient service into Philadelphia, Washington DC and New York City. LuxiaSuites are located in Wilmington’s legal district and is close to many of the area’s largest businesses such as DuPont, JPMorganChase, Bank of America, Ashland Corporation, IBM, Metlife, Barclays, Accenture, Amtrak, Capital One and Agilent Technologies. Shuttle service available. Call for details. Description Largest space is a Theatre, also available are a Board Room, and War Room and a Great Room. Space Notes Great Room with billiards table and lounging area can also be set up for events and meetings.